The number of foreign residents in Korea continues to grow and now accounts for some 3.6 percent of the country's population. This is part of a series that examines how Korea is grappling with the issue of multiculturalism, as well as the challenges facing new arrivals. -- Ed. As the precise number and whereabouts of undocumented children in South Korea remain unknown, lawmakers are moving to pass revised laws on birth registration accessible to foreign residents. “The amendment was prepared from a humanitarian aspect. ... I thought not being recognized as (an existing) person is a problem, and it doesn’t make sense for an individual’s existence to be neglected,” Rep. Won Hye-young of the ruling Democratic Party of Korea told The Korea Herald. Rep. Won Hye-young of the ruling Democratic Party of Korea. In September last year, Won proposed a revision to the Family Relations Registration Act jointly with 11 lawmakers that would allow foreign residents to register births with the Korean government. The proposal followed another revision bill that would require the government to issue birth certificates. Both revisions are pending in the National Assembly’s Legislation and Judiciary Committee. In Korea, the government does not issue birth certificates. Instead, citizens are required to register the birth of a newborn. Non-Korean nationals have to register at their consulate or embassy, hindering undocumented immigrants or foreign residents who lack the necessary information or documents from registering births of their children. Human rights groups speculate that the number of undocumented children here could exceed 20,000. 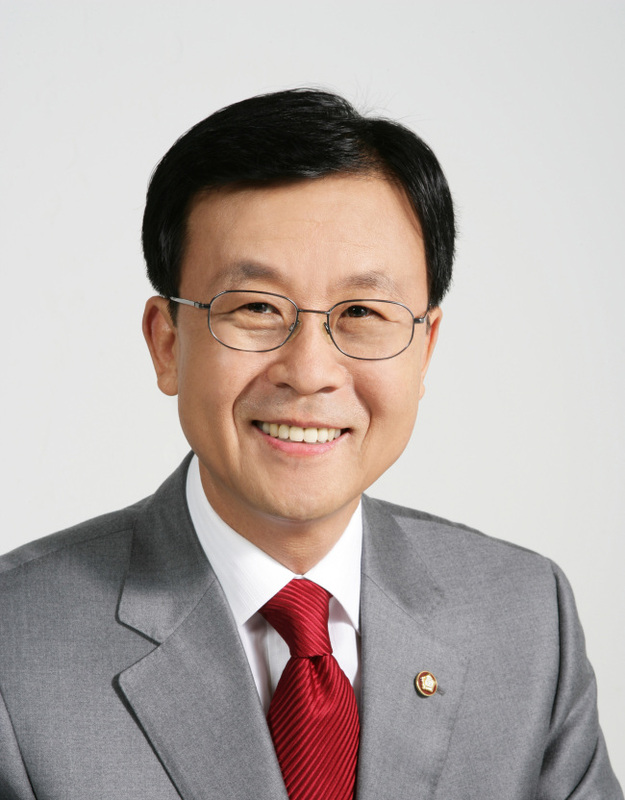 Won, a lawmaker in his fourth term from the Ojeong district in Bucheon, Gyeonggi Province, has also been working to protect children’s rights with the Korean Parliamentary League on Children, Population and Environment alongside the Korean Parliamentarians Friends of UNICEF. Lawmakers in the previous 18th and 19th National Assembly had sought to pass similar bills to ensure the registration of children’s births regardless of the parent’s legal status, but failed in the face of vehement opposition and anti-immigrant fervor. “Criticisms were mostly about why I was trying to give citizenship (to immigrant children) and whether the bill would increase the number of refugees. I believe such disapproval stems from misunderstandings,” Won said. Registering the birth of a newborn here requires a family relation certificate of the mother or the father, among other official documents, whereas the German government issues a birth extract, an official document certifying the birth, without such mandatory papers. The UK and Italy also provide universal birth registration regardless of the parent’s legal status as well as education and health care. In neighboring Japan, undocumented children can have their births registered and a special residence permission is issued for undocumented migrants with children who have lived in Japan for at least 10 years from birth. Thanks to the law, undocumented children are able to receive compulsory education. For Korea to take a step forward in children’s rights protection and stand on par with the Organization for Economic Cooperation and Development’s Development Assistance Committee, Won said the country needs to drop its exclusivism. “Exclusivism of foreigners rampant in our society must go away. Societal problems like regionalism and old school networks make us discriminate against groups we are not part of, and make it okay to ostracize others,” he said.